Uriel is a licensed massage therapist, practicing since 2015. He has experience with a diverse clientele, and is skilled in a number of massage modalities. 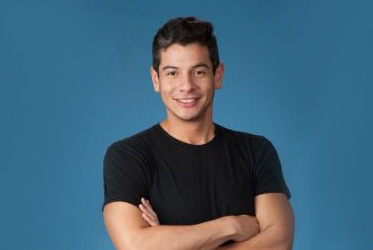 Highly professional and passionate about bodywork, Uriel blends the most effective techniques for a customized session, tailored to individual needs and preferences.